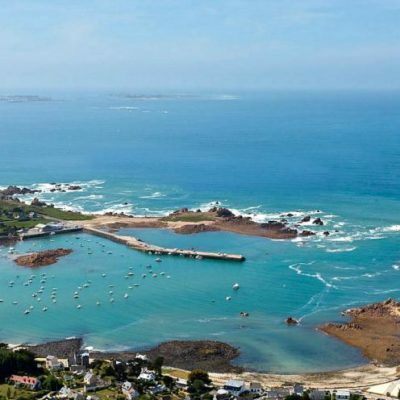 Welcome to your campsite in Brittany with pool seafront the Bay of Terenez, a campsite in northern Brittany between Carantec and Plougasnou in Morlaix Bay. 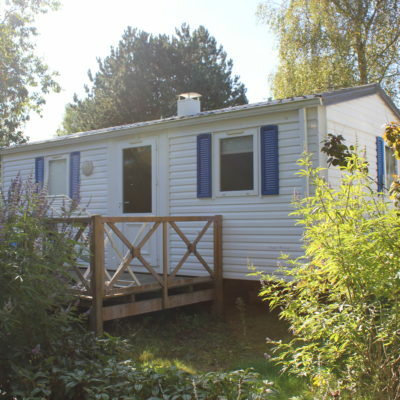 Dominique and Sylvie are very pleased to welcome you on a Breton family camping wooded and contains 92 locations including 20 rental mobile homes or residents. 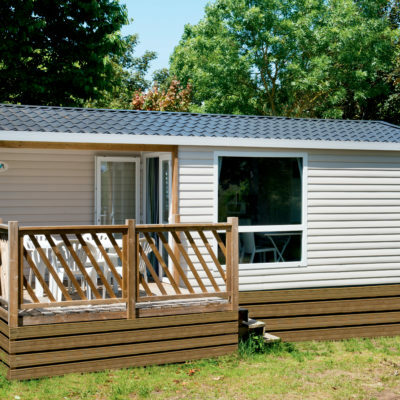 The pitches, rounded by flowering hedges, on more than 2.5 hectares for your comfort. 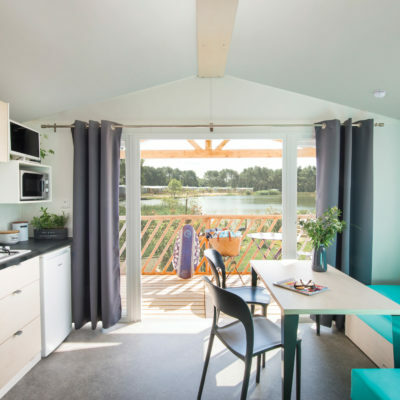 Near the most beautiful sights of Finistère, your family campsite is the ideal starting point for exploring the riches of Brittany. 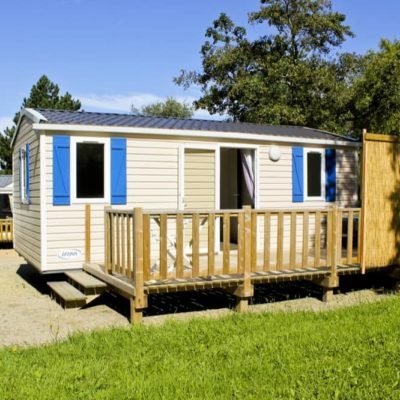 The campsite is located 12 km from Morlaix, 30 minutes from Roscoff and just 45 minutes from Brest. 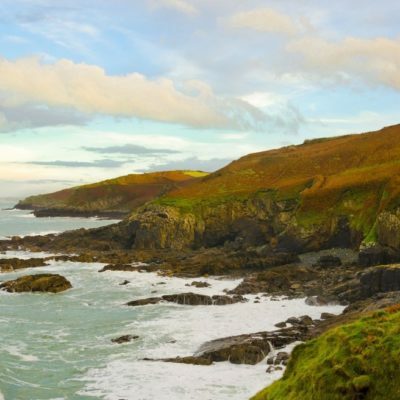 Take a wild nature and stay on the Brittany coast with its landscapes and Celtic legends. 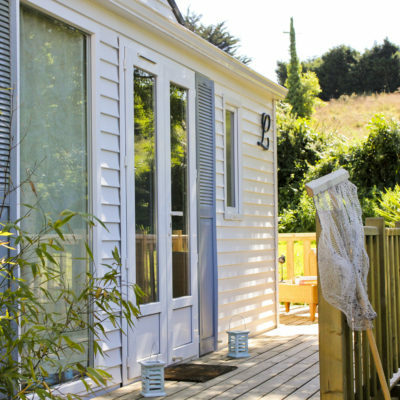 Discover our comfortable rental accommodation with a range to suit all budgets. 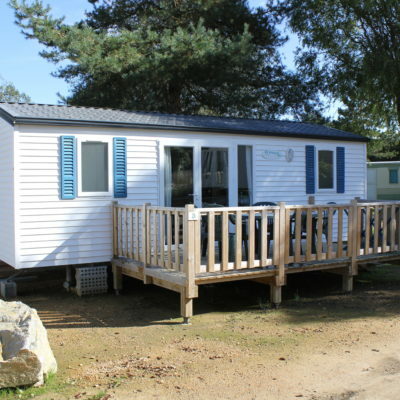 For your stay in Brittany Finistère for couple or family, we have the mobile home for you in our campsite in the heart of the coastal Brittany. Brittany, land of legends, attracts many visitors each year. Armor, a maritime country sculpted by its grandiose and wild coasts, cut out, with its multitude of islands beaten by the winds, also offering beautiful sandy beaches. Brittany is also a land of moors and forests waiting for the walker who will savor the charm of its beauty revealed. 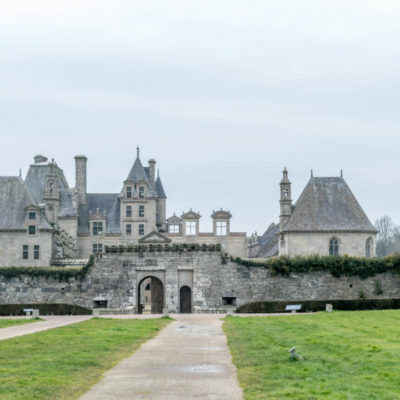 Unforgettable, North Brittany has remained authentic and preserved while offering a variety of landscapes and a rich heritage treasured in small picturesque cities. 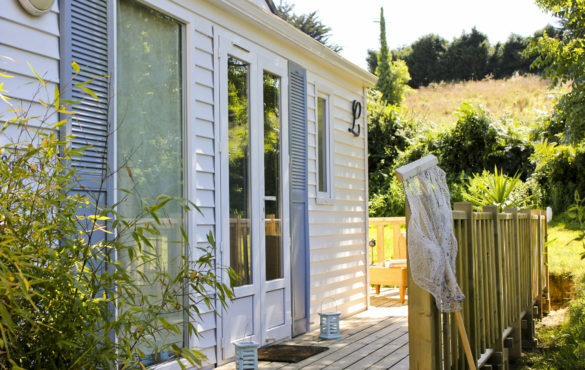 Your campsite in the Bay of Térénez is located in the heart of Finistère Nord. 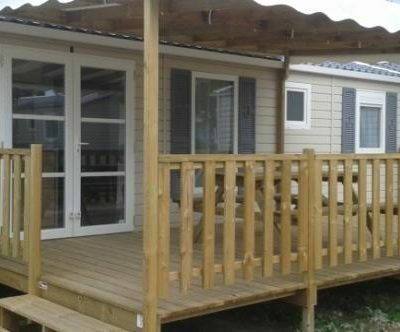 Then why not become a mobile home owner so you can come for weekends or holidays whenever it takes your fancy. No worries about the upkeep just relax and enjoy! 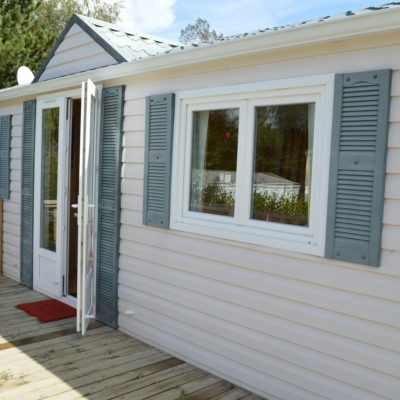 Your campsite at Morlaix, is environmentally friendly in its daily management. 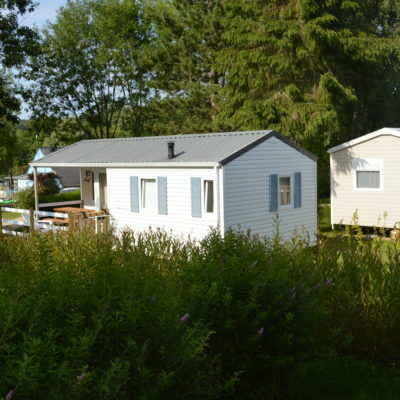 Your campsite is open from 06 April to 29 September .